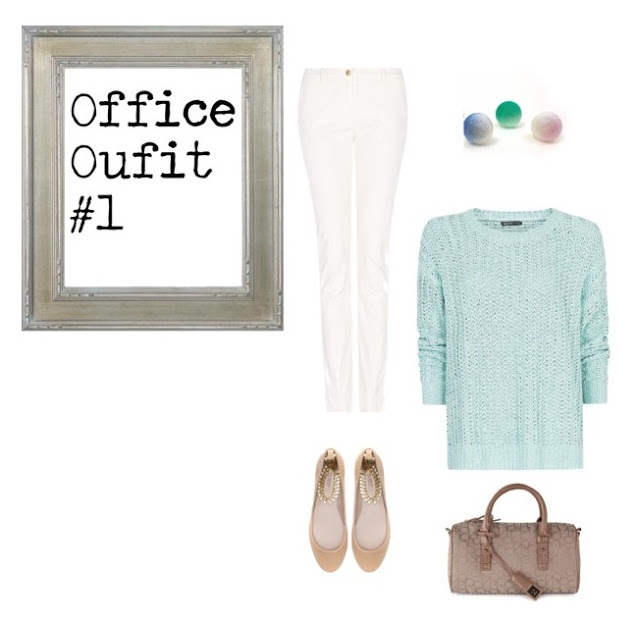 Last week’s fashion report was dedicated to mint green. Since spring means pastels and 2013 is all about them, I decided to continue with this fashion tension for once more! it if you are not sure for the result! I have chosen a key piece in the first two sets that can be worn all day long and moreover can be combined with clothes and accessories, that you already included in most wardrobes. The easiest and most guarantied way to wear pastel tones is to mix them with neutral ones. Beige and natural shades will help you balance the girly, extra sweet nature of pastels. top. 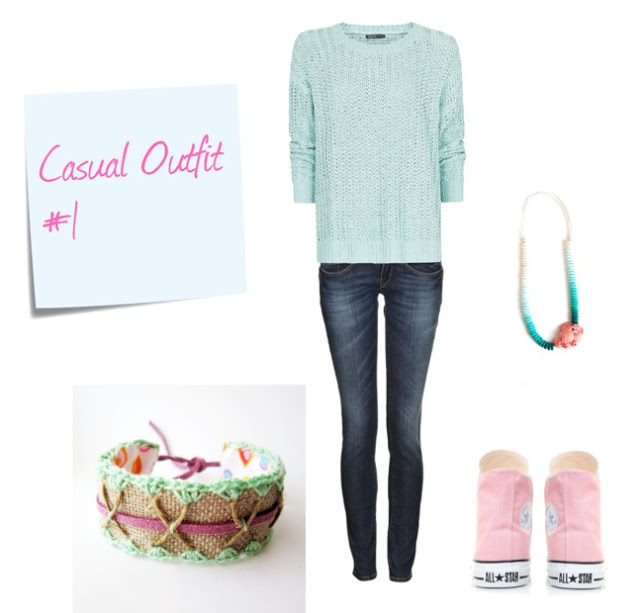 If you still hesitate to get this look, you can combine your favorite blue jeans with a pastel light sweater and your favorite girly sneakers from past years! your all time classic pumps. Add some extra pastel details from your beauty case and ready! Finally, do not forget that the most secure way to incorporate new season’s trends for less is to accessorize your beloved clothes with handmade pieces from etsy! Honestly, I get tired reading so many reports about fashion, that cannot be followed if you are not at least a model! Thank you Zina for the post!